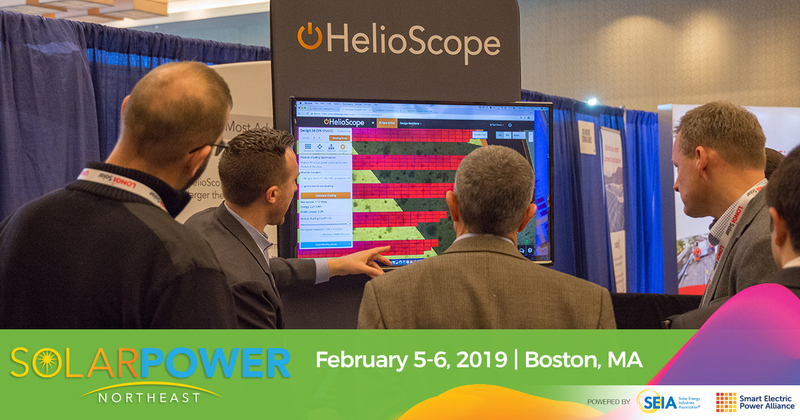 Do you have a plan to tell your customers and potential customers that your company will be exhibiting at Solar Power Northeast? Utilize the following social media banners, shareable images, and customer invitation letter to share your participation with others. Not sure what to say on social media? Let us help you out with these tweets and be sure to use the official event hashtag: #SolarNE. 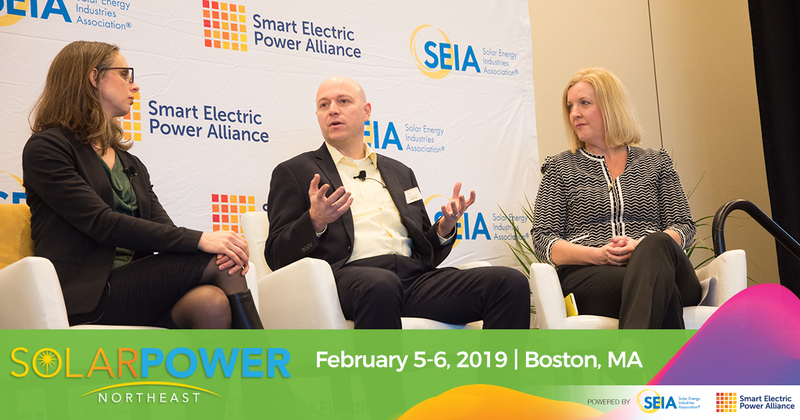 I'm joining northeast US solar & storage professionals this February at #SolarNE. 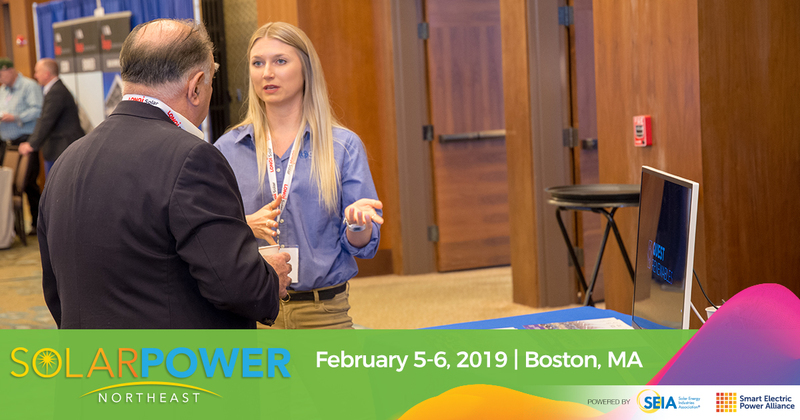 Invite your customers and prospective buyers to meet you at Solar Power Northeast by emailing them a personalized invitation with your company name and product description. Having a hard time convincing your boss? Use this letter to make a pitch to attend Solar Power Northeast. Include your cost calculations when making your case by completing the expense sheet in conjunction with customizing the justification letter.